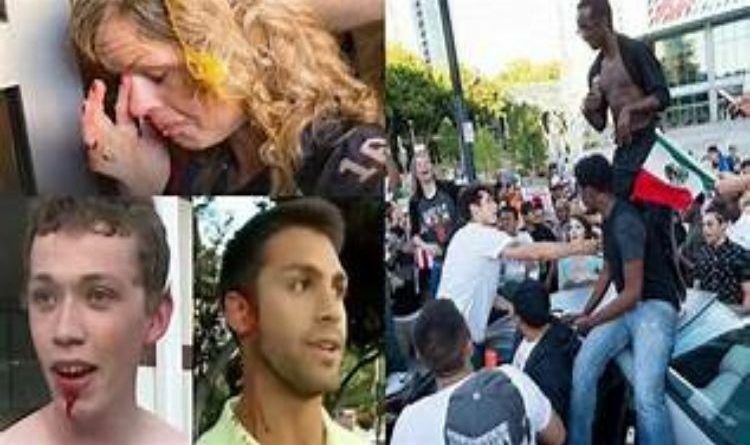 A class-action lawsuit filed in federal court accused the city of San Jose, mayor and police chief of failing to protect people injured and harassed during a Donald Trump rally in June 2016. 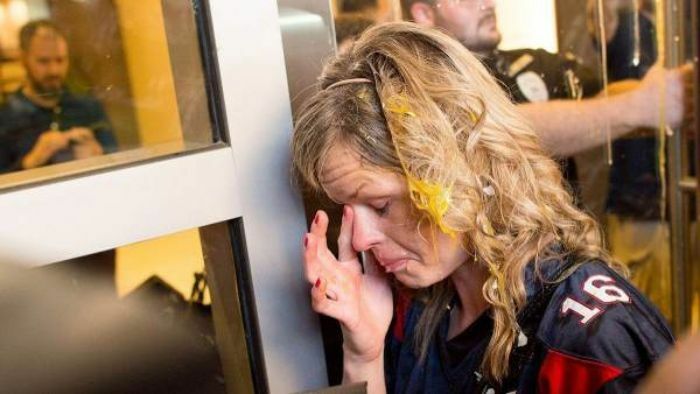 The 44-page complaint filed by 14 individuals who attended the June 2 event at the McEnery Convention Center downtown allege they were injured in riots that resulted from the campaign event for Trump. The complaint alleged violation of the plaintiffs’ rights to due process, freedom of speech and peaceful assembly under the Constitution. 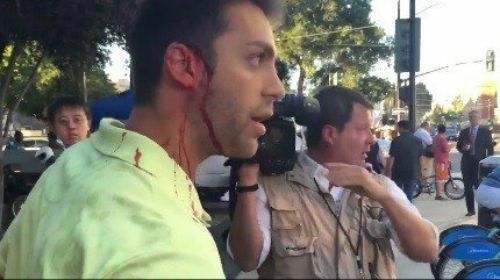 Another Trump supporter was cold-cocked with a bag of rocks while walking to his car and left bleeding. But now, the 9th Circuit Court of Appeals found wrongdoing on the left. The court sided with attorney Harmeet Dhillon’s clients in the San Jose anti-President Trump riot civil rights lawsuit filed in 2016. Attorney Harmeet Dhillon is also seeking an order from the court that San Jose has proper procedures in place so this won’t happen again in the future. I applaud Dhillon for defending these victims in a state and city that couldn’t care less about them. What’s happening to Trump’s supporters is sick and wrong! I hope these victims win a multi-million dollar lawsuit so large it bankrupts that POS radical leftist city! Also, hope this lawsuit exposes the mayor and all who pre-planned that led to this onslaught. And awarded big bucks for enduring the vicious attack. Praying for victory! Trump’s ICE Deported Major Illegal Immigrant Activist Who Had It Coming – NOBODY Is Above The Law!